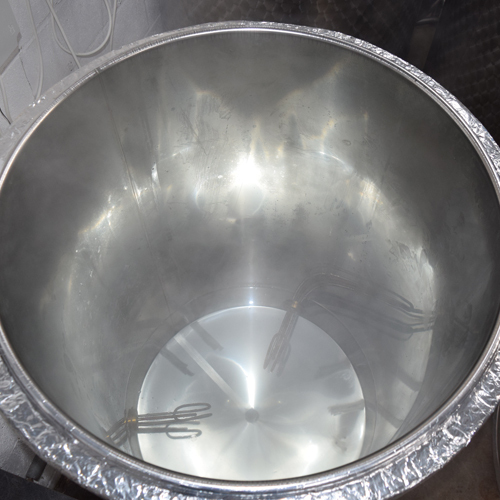 Hot Liquor Tanks with precise temperature control making sure your ‘Strike Water’ is the perfect temperature every time. 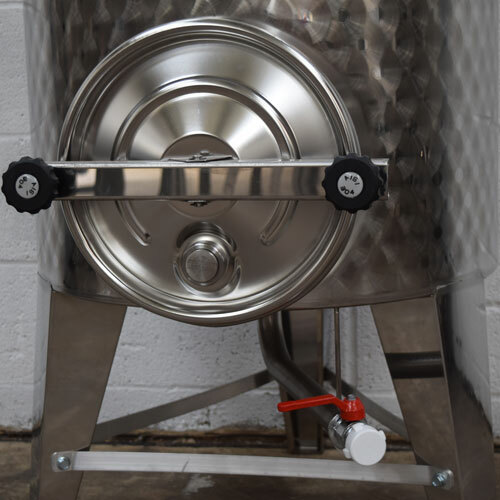 Our Stainless Steel Brewing Systems are available in sizes from 200L up to 2000L so that we are able to help brewers and potential brewers with ambitions of all sizes. 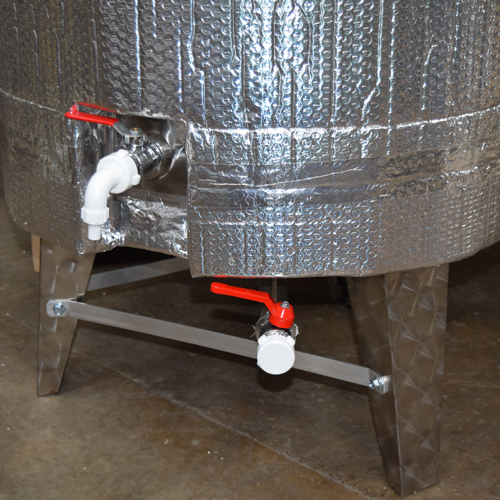 The smallest of these vessels are designed to be used in locations that are very tight, such as pub cellars, garages, sheds, outbuildings, or anywhere else you can think of brewing beer in. We have seen a large growth in systems of this size over the last year driven by owners of pubs or restaurants, etc that just want to make beer for their own customers to drink, with no intention of selling it to others. 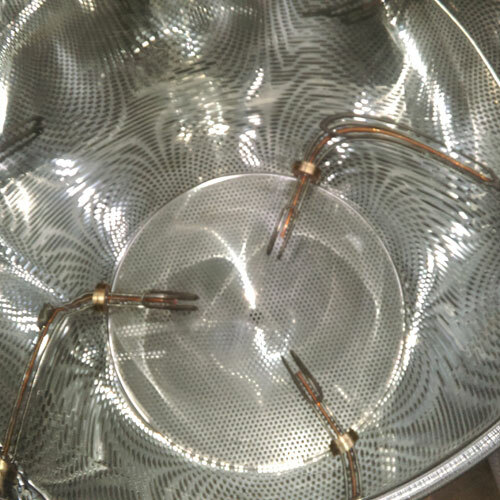 Our large capacity vessels are ideal for existing brewers who have outgrown their own plant.